On Martin Luther King, Jr. Day, our nation has the chance to reflect on its history in regards to the Civil Rights Movement, as well as the changes that have occurred since then. The same holds true for Young Harris College’s students and faculty members. The Civil Rights Movement was a turbulent time in America and many people had strong opinions on the subject, and YHC students were not an exception. As a southern state, Georgia had a difficult time dealing with Civil Rights, along with the issue of integration. 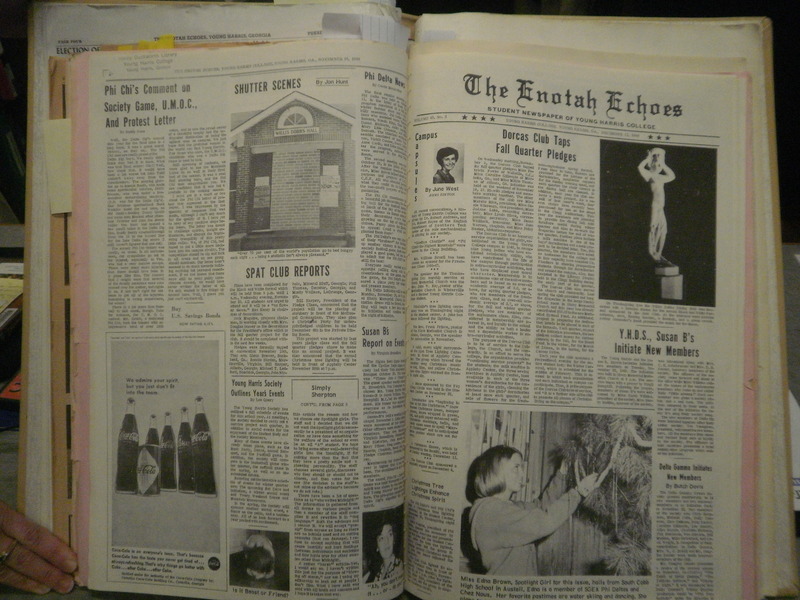 Several copies of the Enotah Echoes newspaper that were printed during those years reflected this ongoing conflict. While it is safe to say that Young Harris College has come a long way in terms of diversity and acceptance since the time of Martin Luther King, there was a time in the college’s history when people were not so accepting. This narrow view might lead one to believe that there was absolutely no diversity on YHC’s campus during those days, but this simply is not true. In fact, in the ’50s and ’60s Young Harris College had foreign exchange students from different parts of Asia, the Middle East and Cuba. The YHC family welcomed them and celebrated their presence at the college, but unfortunately the drama unfolding in the South blinded many to their opportunity to truly increase the campus’ diversity. What is probably the most shocking about YHC and the Civil Rights Movement is that literally a week after Dr. Martin Luther King, Jr. was assassinated, that issue of the Enotah Echoes made absolutely no mention of his death or anything concerning the events leading up to it. Instead, they covered the upcoming classes for summer school, the recent play and who made the Dean’s List. While YHC, along with the rest of the South, had trouble accepting integration initially, it is evident that this is no longer the case. According to Clint Hobbs, Vice President for Enrollment Management, in 2008 the ethnic percentage at the college was 4.5% and consisted mainly of Hispanic and African American students. Fast forward to this year and the ethnic percentage is at an “all time high” with 15.4% of the students being Hispanic and African American. Hobbs stated that it was a major goal of the college to increase diversity on the campus and it is something that YHC will continue to better itself on. He says that the college embraces all students and does not discriminate against anyone, regardless of its past. Since the spring of 2010, there had been buzz going around campus that the upcoming year would bring many new students, not only from around the United States, but also from different countries. 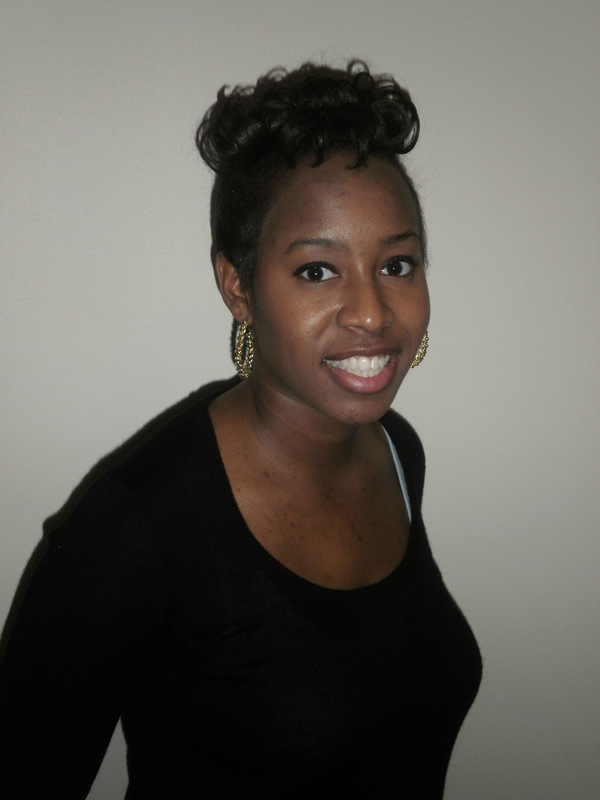 “Since last year Rouseline Emmanuel, the director of campus activities, and Crystal Crouse, Residence hall director of Appleby Center, gave us the idea of a multicultural club and I decided to jump on board,” said Alejandra Manzanares, a sophomore, political science major and also one of the first members of the multicultural club. 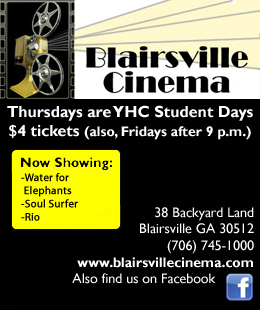 The multicultural club, although brand new to the campus, is a student organization with much promise. “Our motto is Connecting through diversity,” states Manzanares.